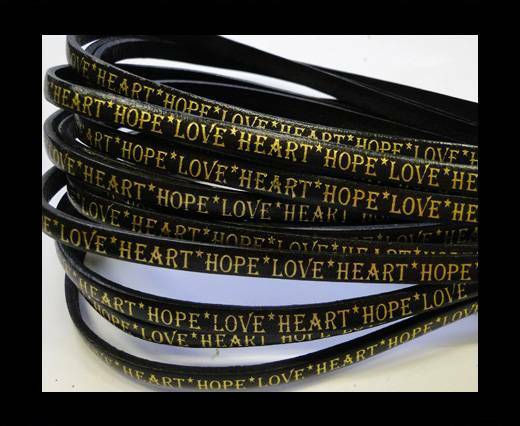 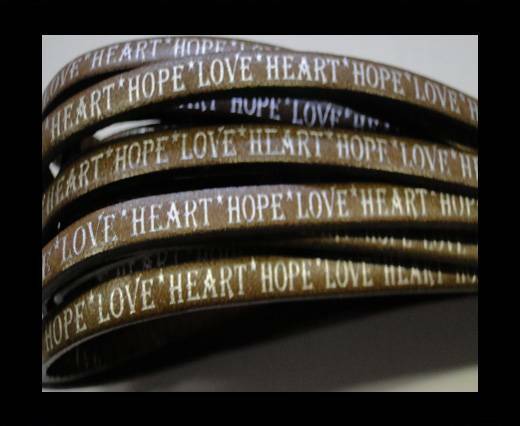 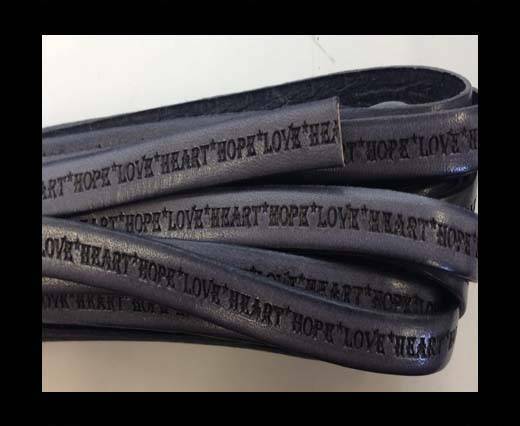 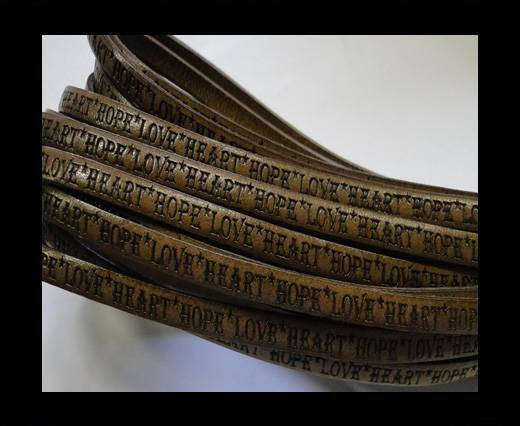 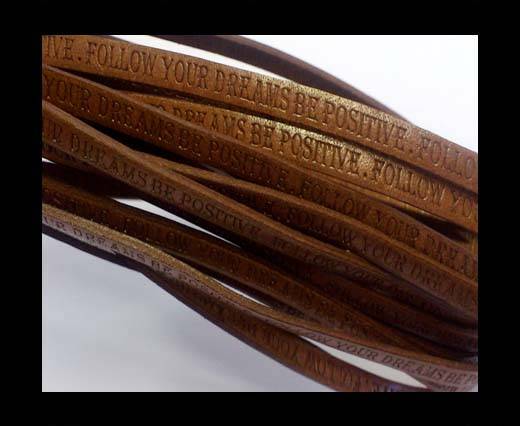 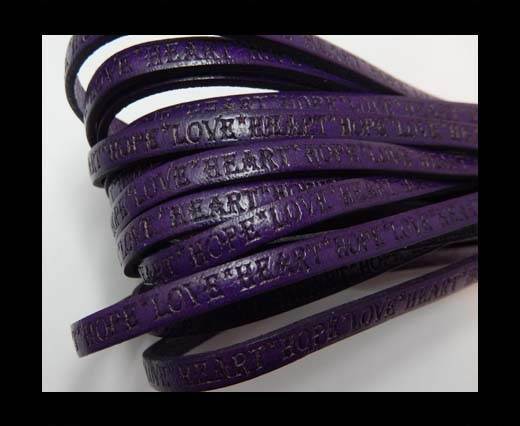 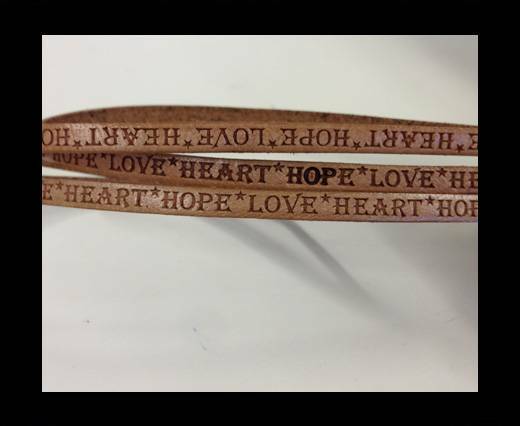 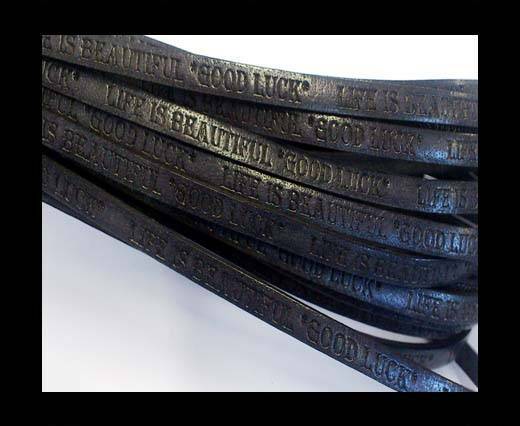 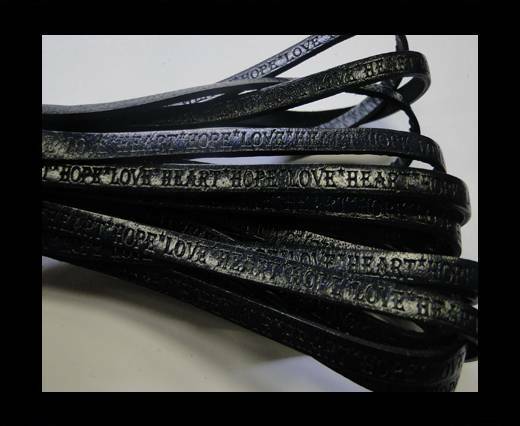 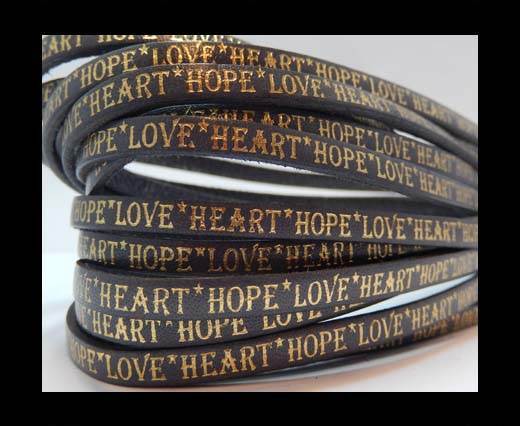 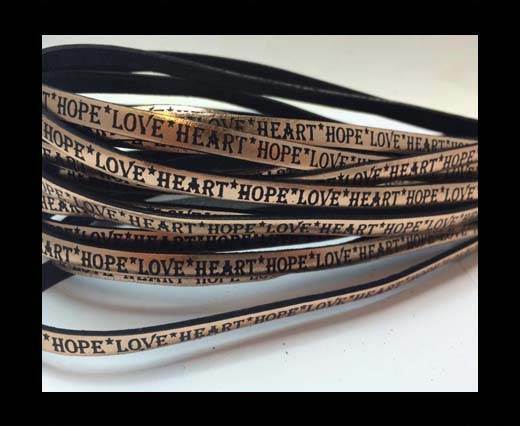 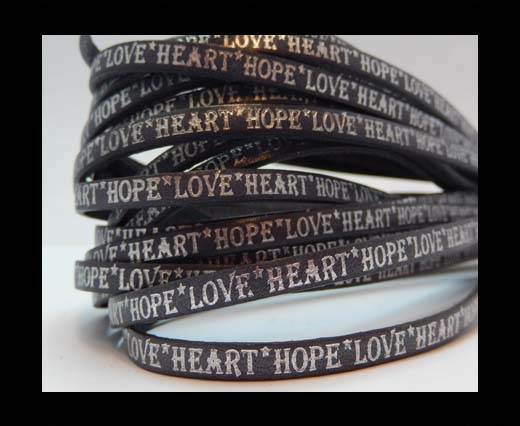 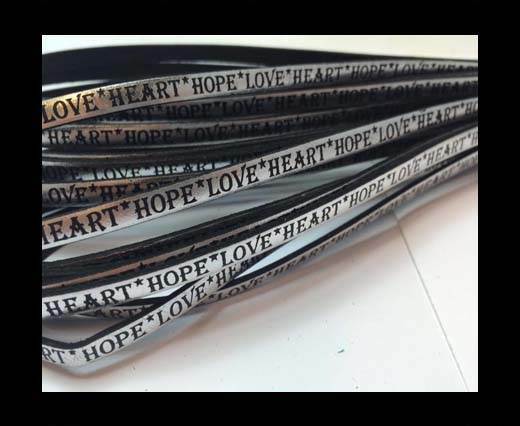 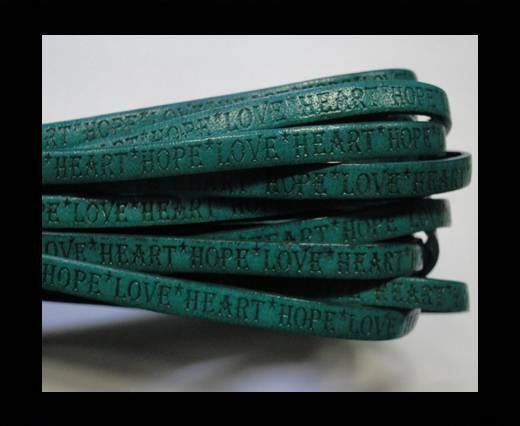 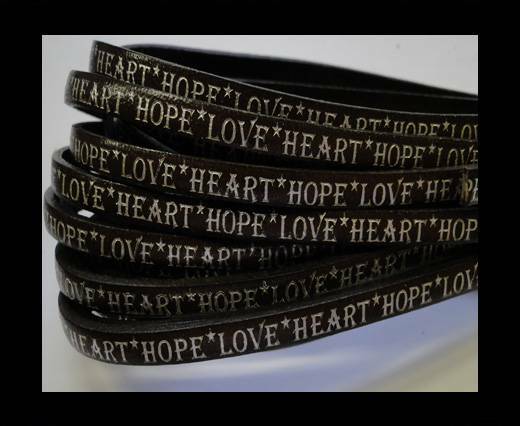 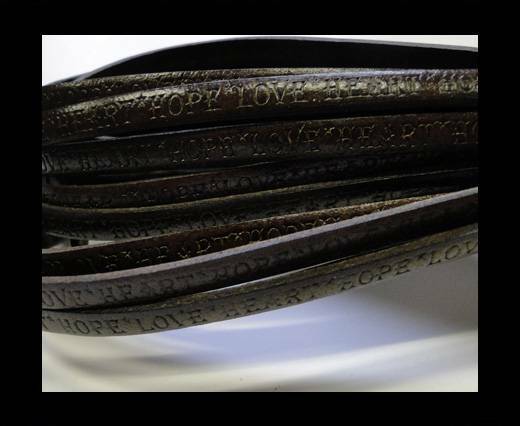 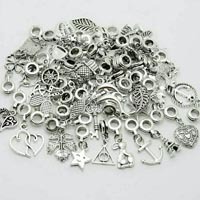 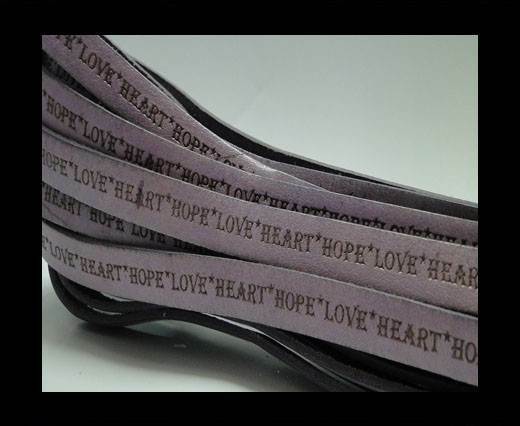 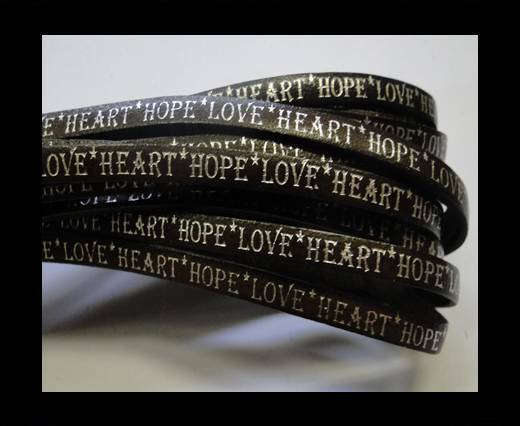 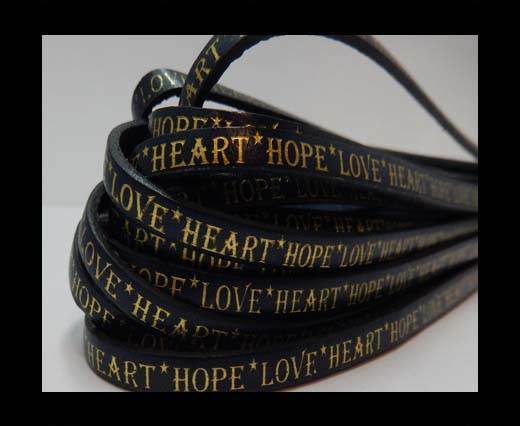 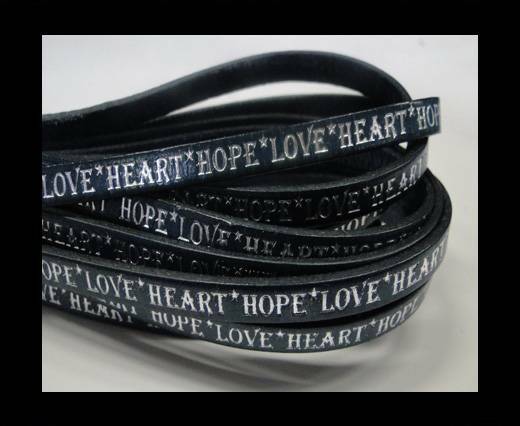 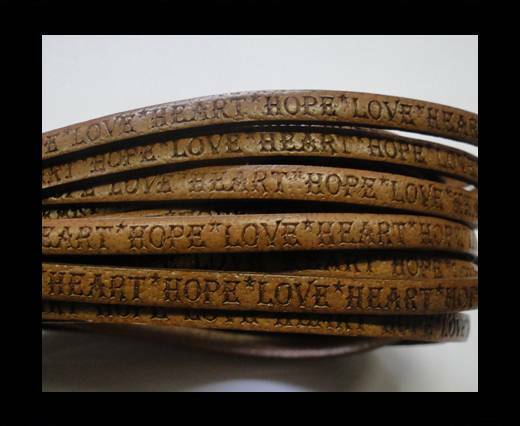 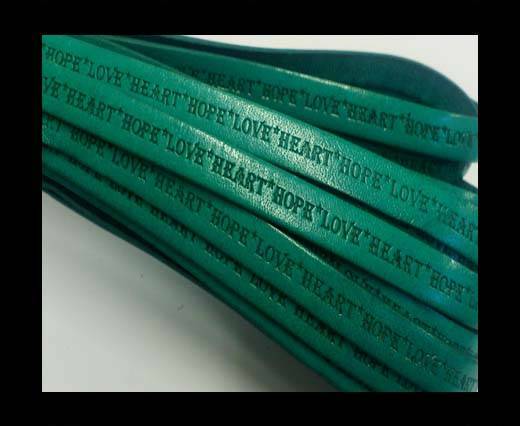 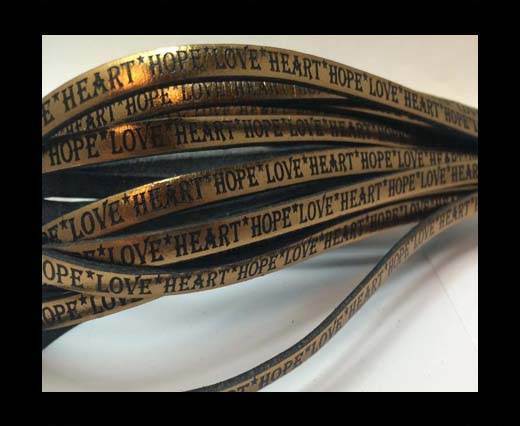 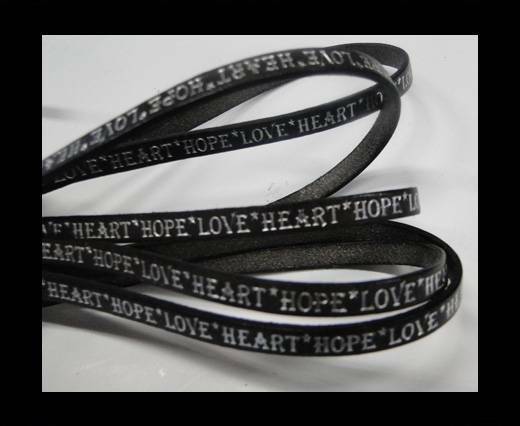 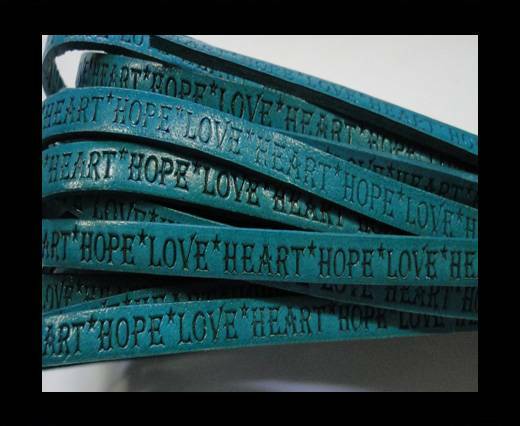 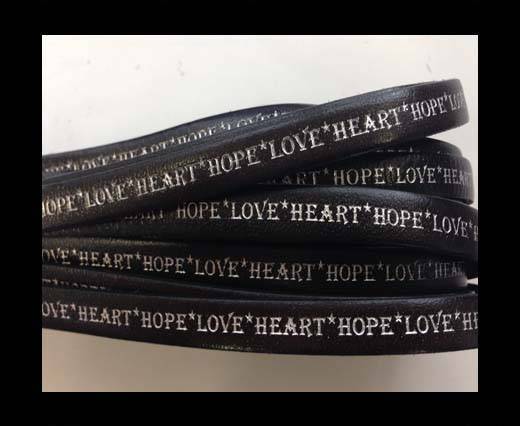 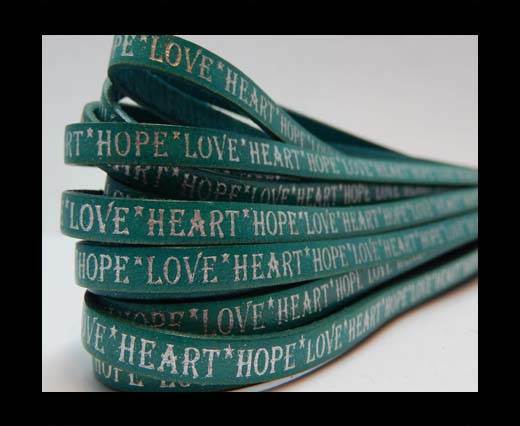 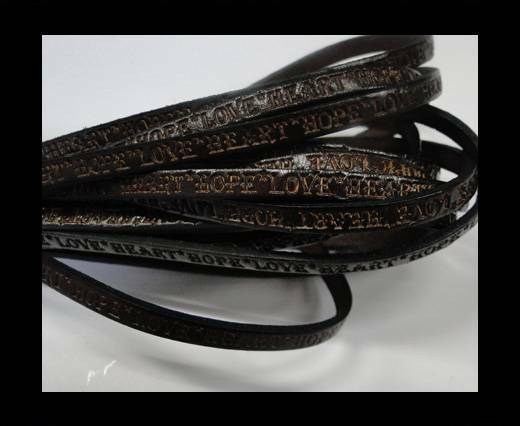 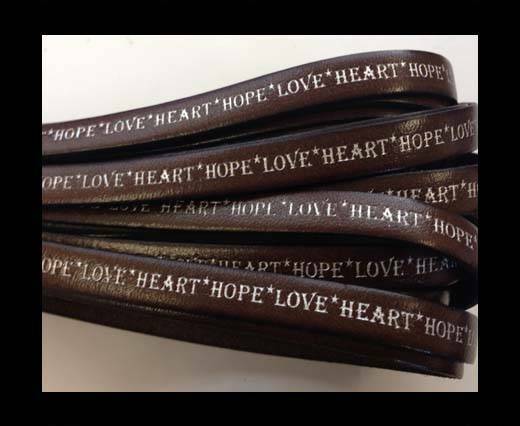 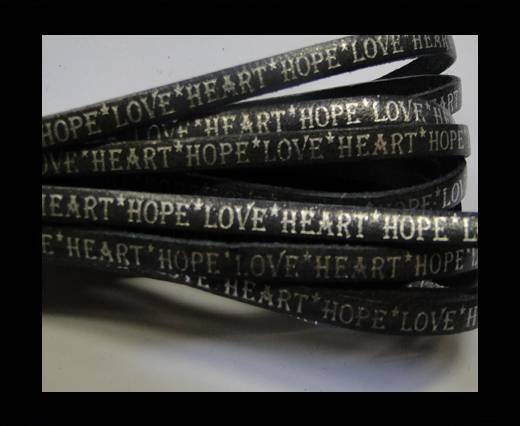 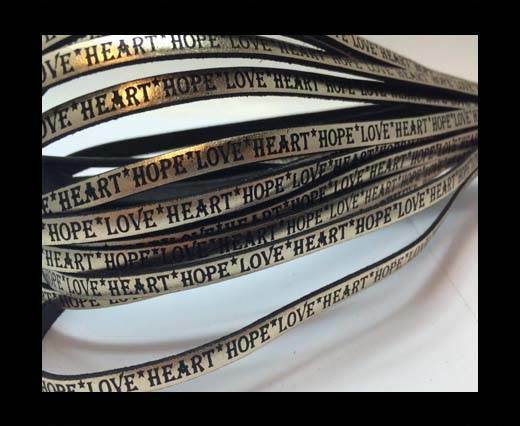 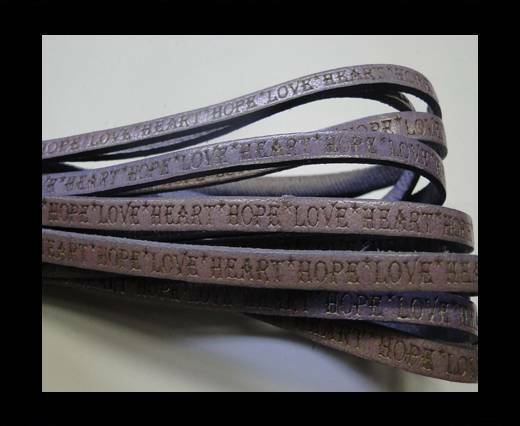 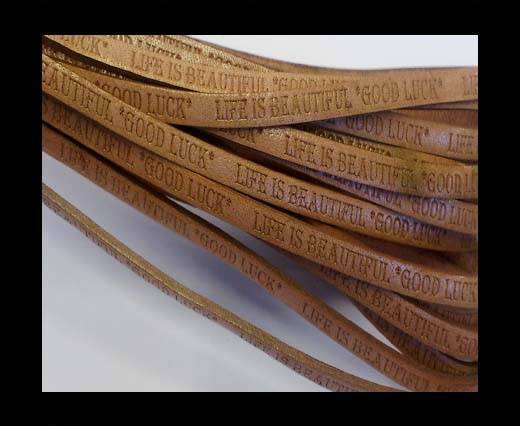 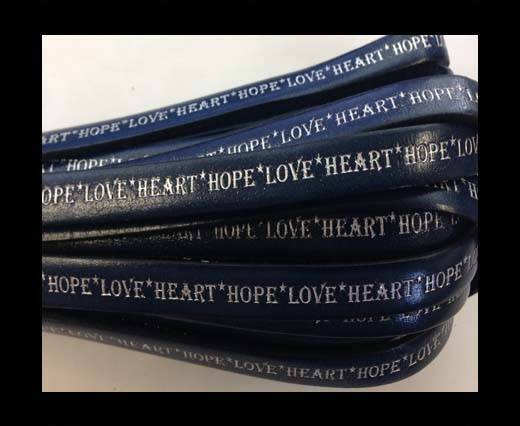 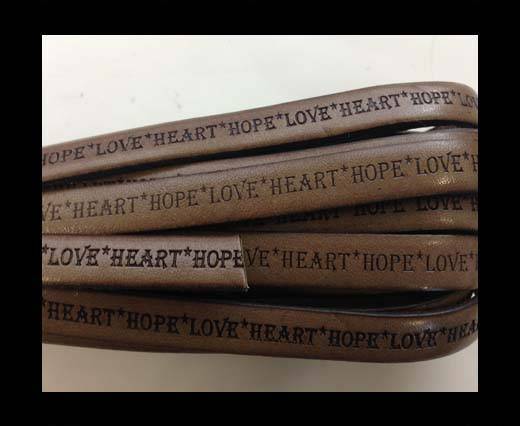 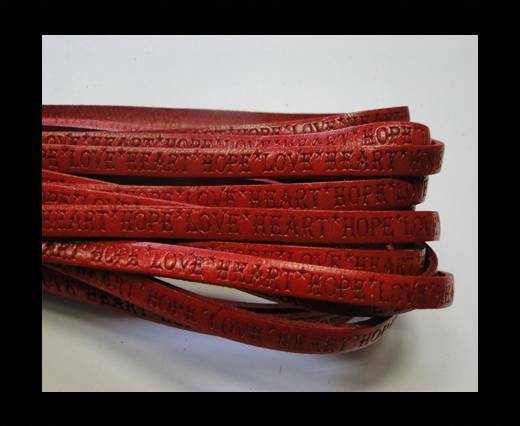 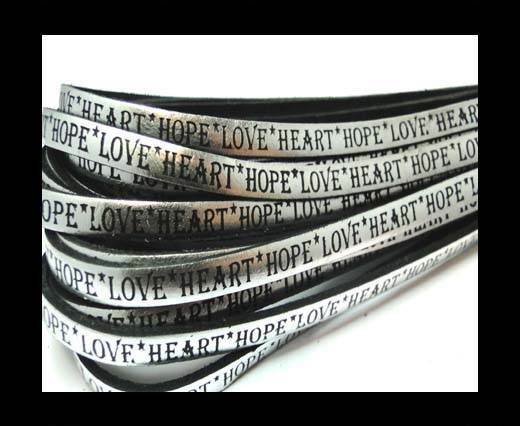 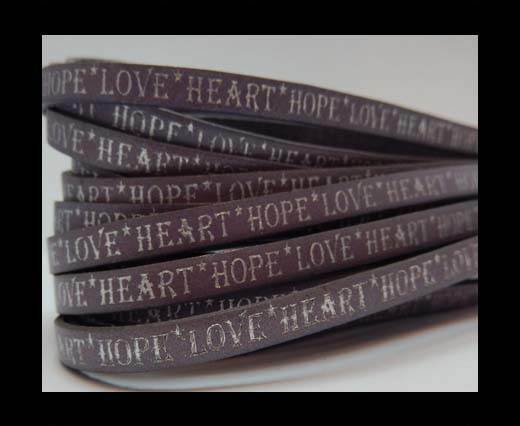 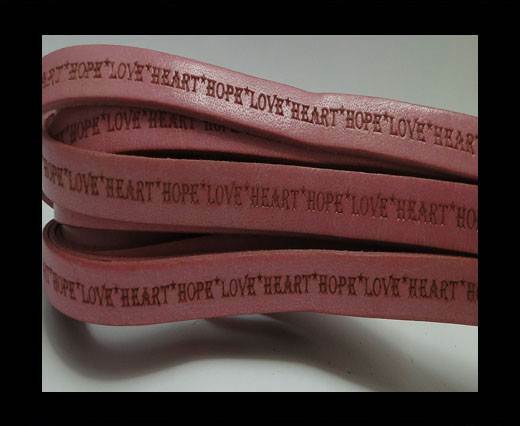 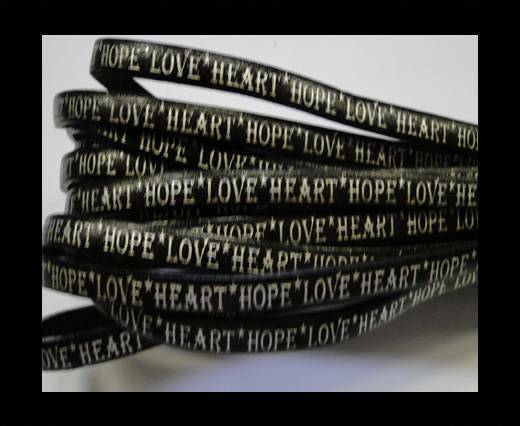 Famous quotes, positive messages and deep thoughts are engraved on the leather laces, allowing jewellery and fashion designers worldwide to create bracelets, necklaces, rings or accessories in a most personalized way. 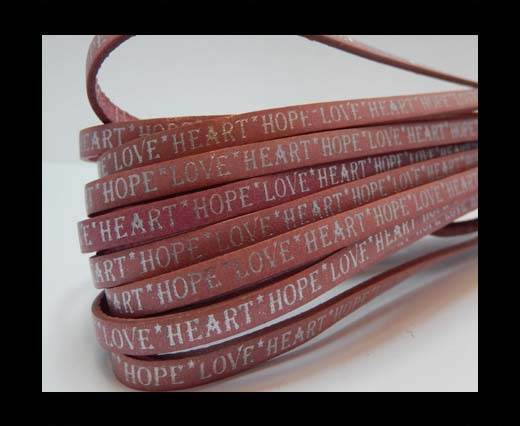 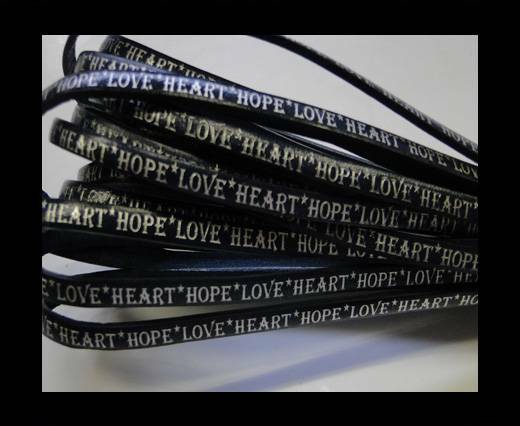 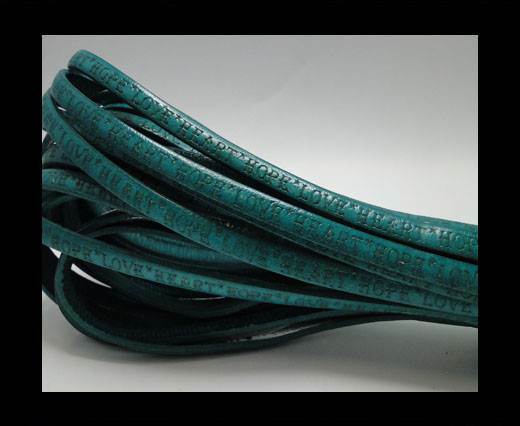 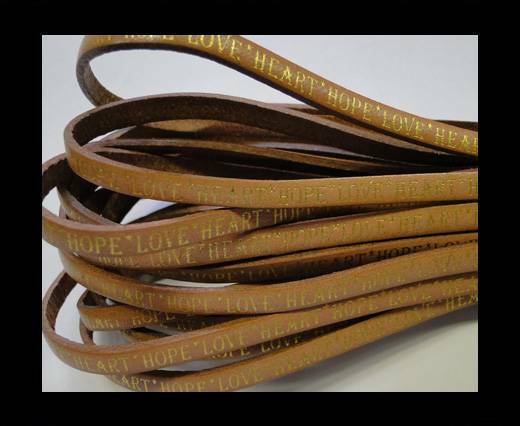 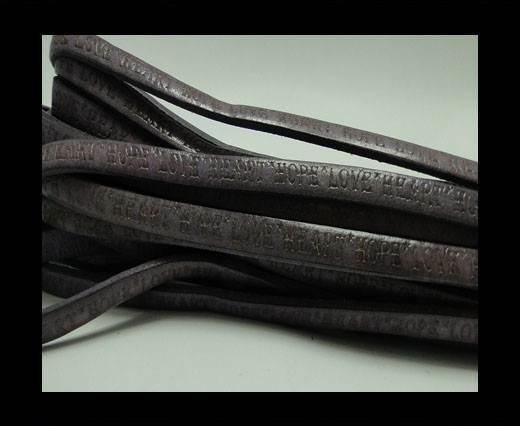 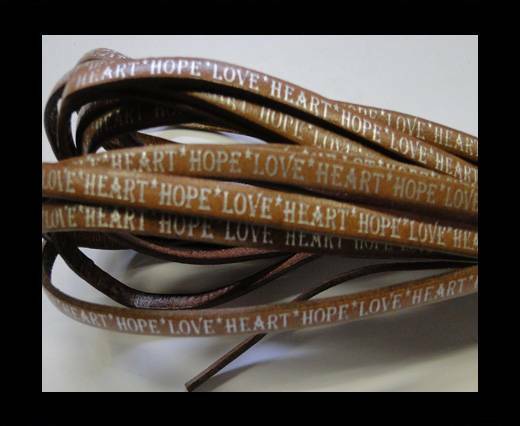 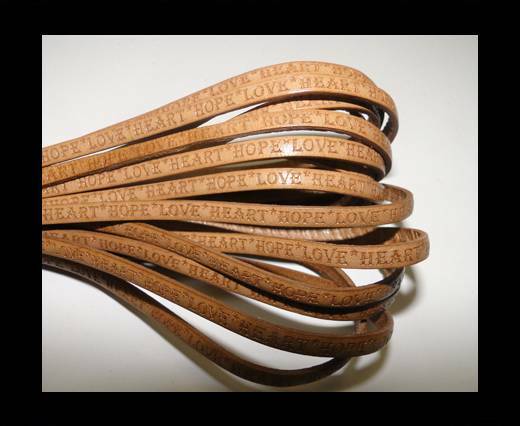 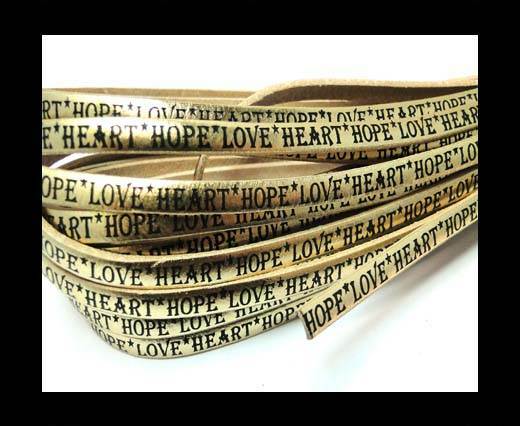 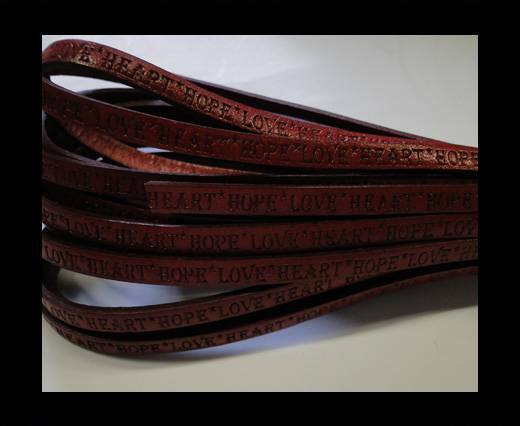 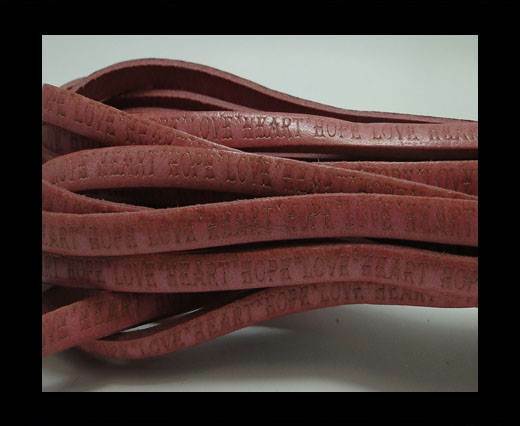 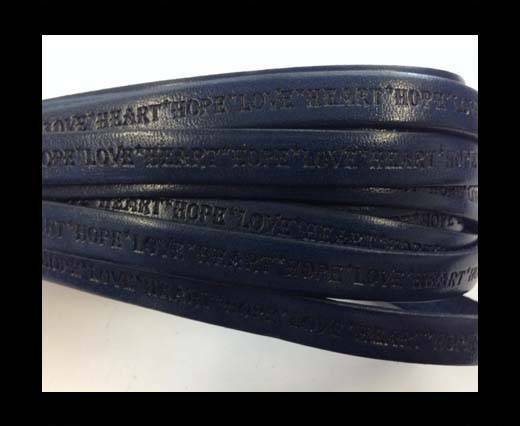 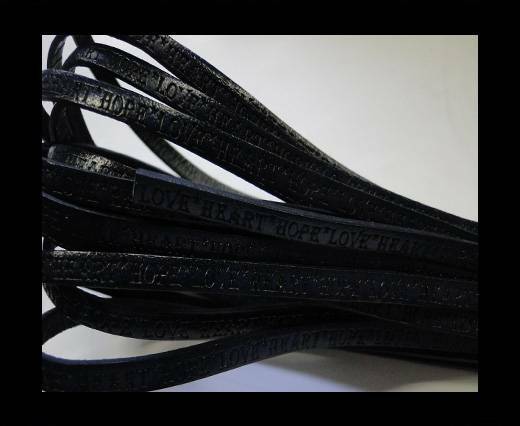 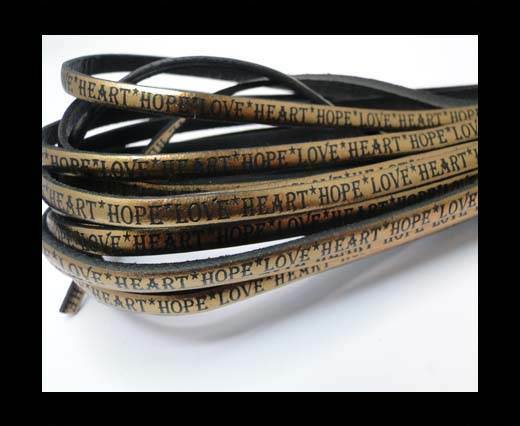 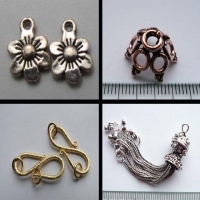 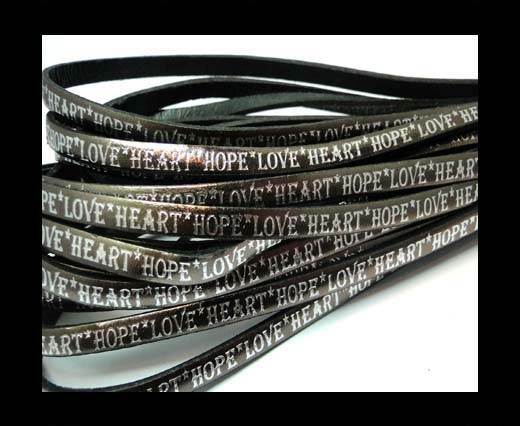 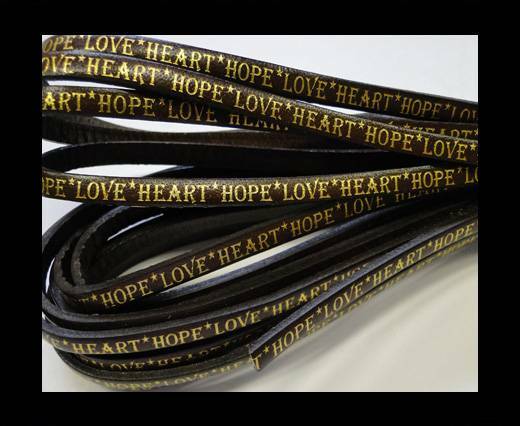 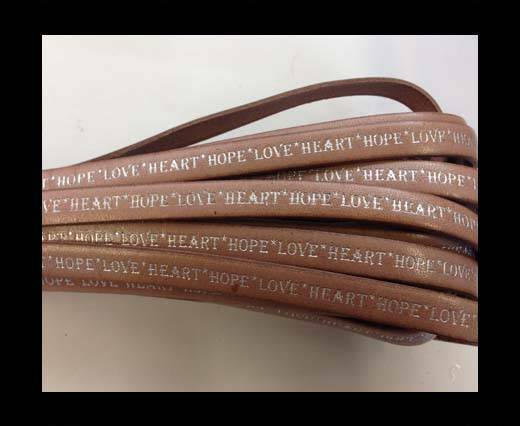 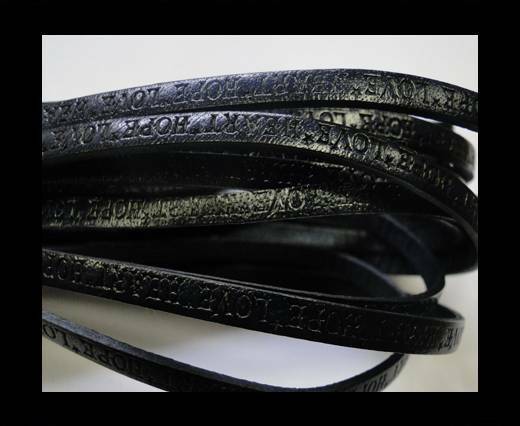 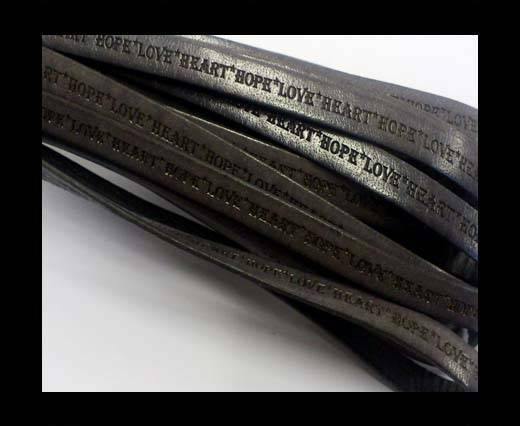 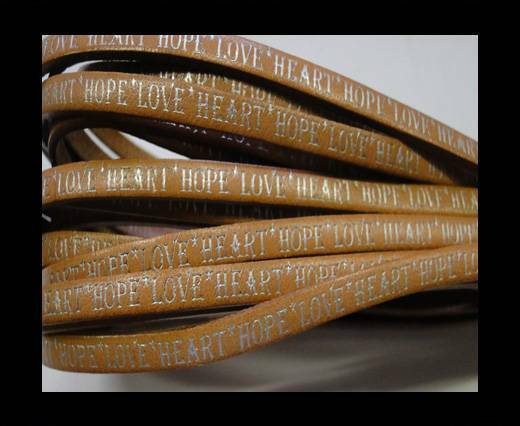 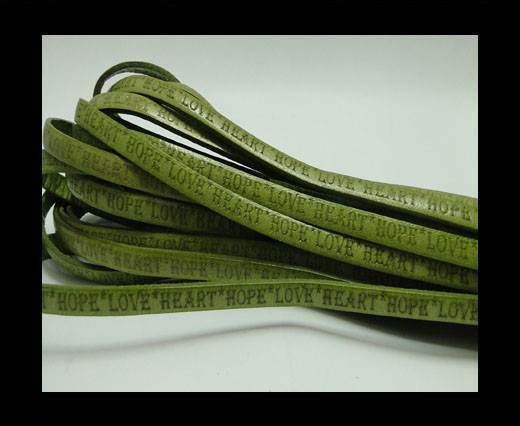 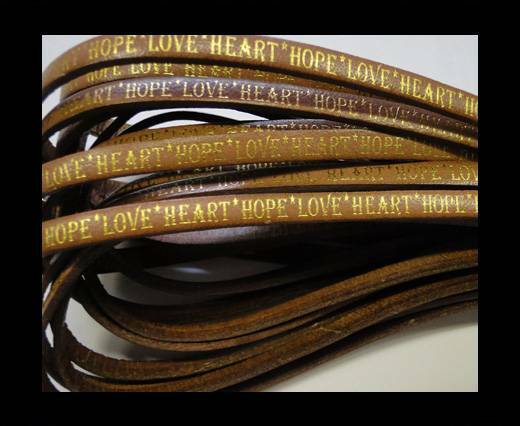 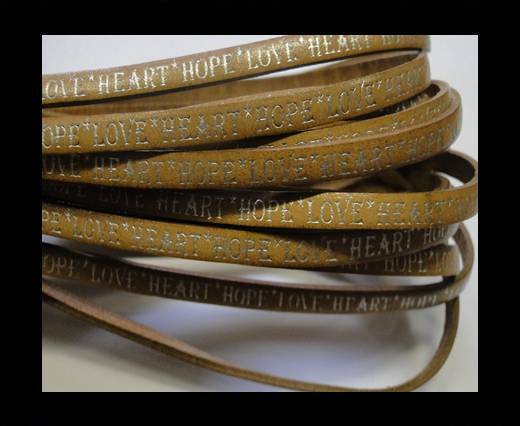 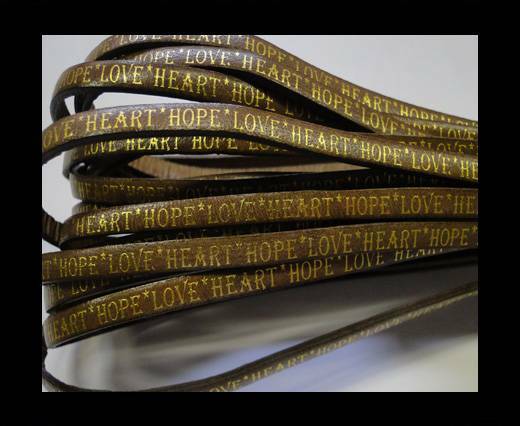 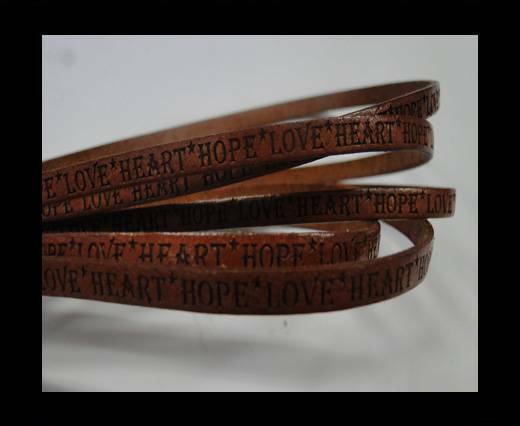 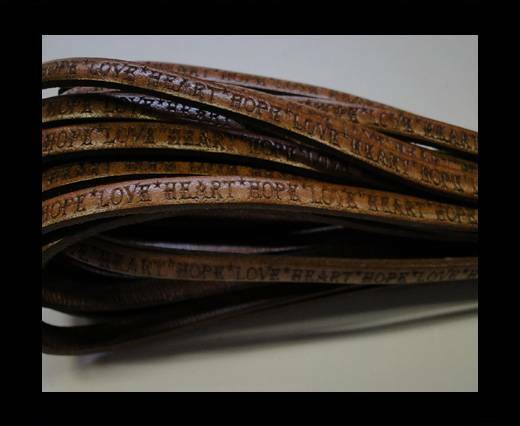 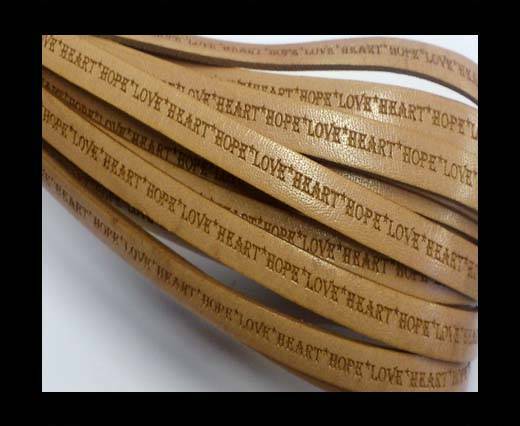 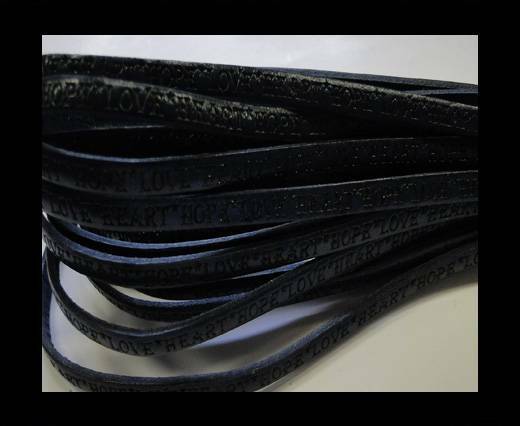 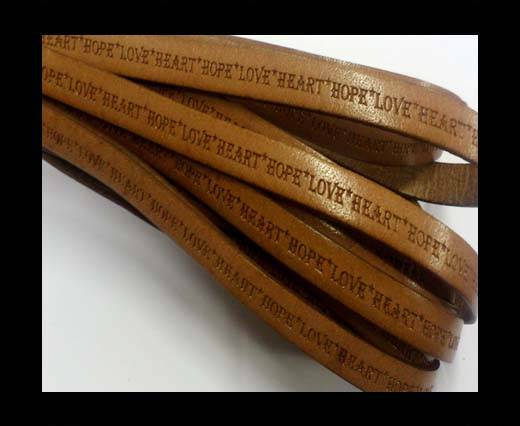 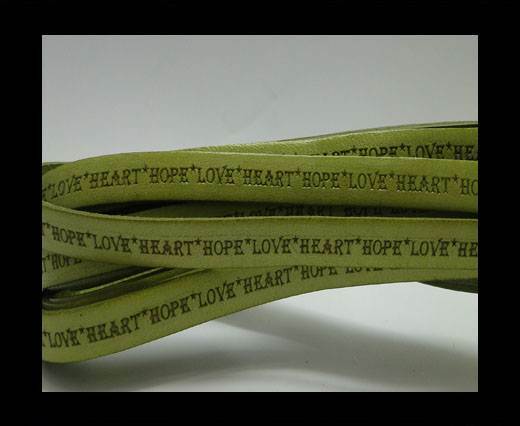 This particular quality of leather cord is available in 5 mm size. 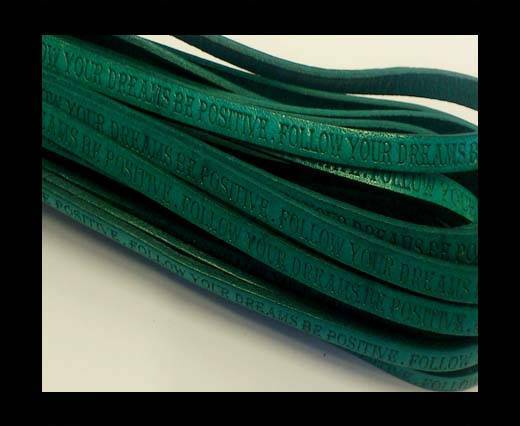 You will be able to choose among a wide range of colours available, whether natural colour, plain shades or metallic hues. 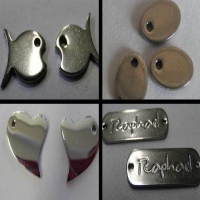 As always, we welcome customizations , both for the sentence to engrave and for the language in which to realize it, so to enable each of our customers and designers to fulfill their creative projects and satisfy their own taste!